Give thanks to the special lady in your life by treating her to an unforgettable Mother’s Day brunch or dinner. With Middle Georgia home to an exceptional mix of restaurants, chefs and dining options, there is no better a place to devour the holiday than in our backyard. Here are some options that we promise will wow mom this year. Mothers deserve the best for their big day, so treat mom to an award-winning Brunch at Edgar's Bistro. With extended hours Sunday, May 13 from 9 a.m. - 4 p.m., we look forward to celebrating and spoiling all of our local moms. Reservations are strongly encouraged. Please call 478-471-4250 for your party's reservations. $30 per person plus tax & gratuity, $12 for children 5-12, and complimentary for children under 5. $13 Bottomless Mimosas served 12:30-4. Cocktails, beer and wine also available. Reservations are strongly encouraged. Please call 478-471-4250 for your party's reservations. 408 Martin Luther King Jr Blvd. Join the Tic Toc Room on Sunday, May 13th from 11am to 4pm for Graduation and Mother’s Day Brunch. Book your reservation today by calling (478) 744-0123. Reserve a table for you and your sweet mama for Mother’s Day Brunch! Special menu will be released before the big event. Call 478-746-3336 to get your table reserved. Branch out by taking Mom to the newest brunch in town at Piedmont Brewery & Kitchen for Mother's Day. From their Brisket Biscuit Plate that will surely appease the southerner in everyone to the Country fried brisket that is smoked andouille sausage gravy and a sunny side up egg on a freshly baked flaky biscuit, Piedmont Brewery & Kitchen has all of your brunch needs covered for all Mom's and appetites. Treat a mom to brunch at Ladda Bistro for Mother's Day! Ladda Bistro's special Mother's Day brunch menu will include brunch favorites such as Chicken & Waffles, Biscuits & Gravy, and Crab Cakes Benedict. They'll also have Thai favorites such as Chicken Red Curry and Drunken Beef Noodles. Just for Mother's Day, we'll have Strawberry Cheesecake Stuffed French Toast! As always, you can enjoy a Thai tea, Thai coffee, Bloody Mary, or pitcher Mimosa with your brunch. For a Brunch experience that is "truly unique," take Mom to Circa. Circa's Mother's Day Brunch offers guests both lunch and dinner menu items that offer a unique interpretation of classic brunch fare. Please call (478) 621-4140 to make your reservation. 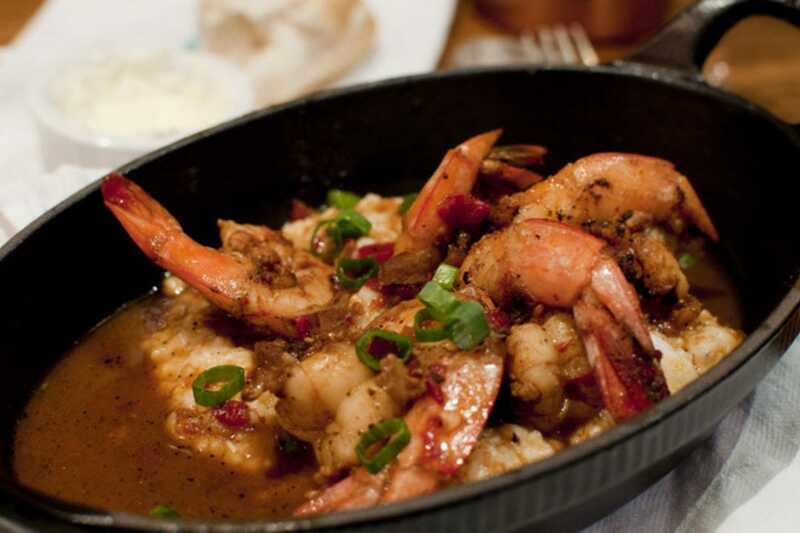 How about treating Mom to a Creole and Cajun Brunch this Mother's Day!. Parish on Cherry offers your favorite Louisiana dishes, bottomless mimosas and a Bloody Mary bar, without visiting the the Big Easy. Spend an unforgettable day dining on New Orleans low country fare this Mother's Day.Celebrate this Mother's Day Transport your appetite to Brunch in town from 11am-3pm! Come on down and enjoy beautiful Downtown and it’s one of a kind eateries! All you can drink mimosas, Bloody Mary Bar, and the Best Shrimp n’ Grits in GA! See y’all soon!